This was a fabulous tour! Tomas was a superb host and gave us a thoroughly wonderful tour. He was able to keep us ahead of the large tour groups so that we pretty much had each location to ourselves. He knew many behind the scenes facts about GOT and even had pictures of scenes from the show to compare to the scenes we were looking at. I don't know how this tour could have possibly been any better than it was. 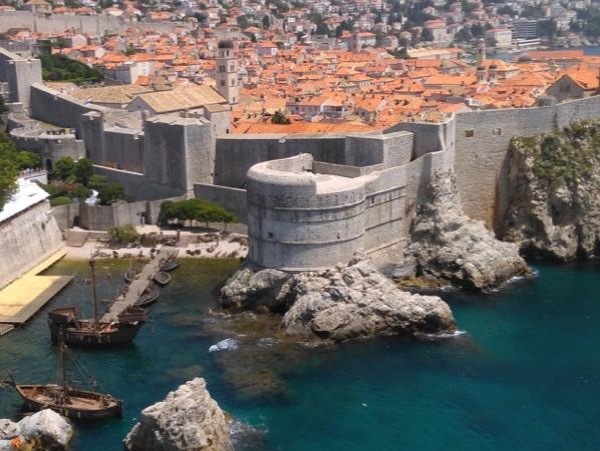 I highly recommend Tomis and his GOT tour of Dubrovnik!